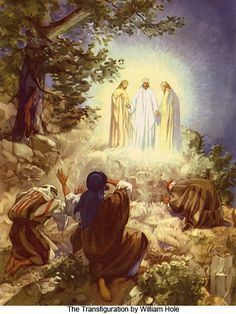 Critics claim Joseph made up the vision in 1832 and the story evolved from there. This is simply not true, given what we can find in the historical record. reached the columns of the country newspaper of Joseph Smith’s youth. A more realistic criterion is the outside publicity given the rise of Christianity. great success of Latter-day Saint proselyting, the Ohio-Missouri mission. In present terms, many readers of this article in 1969 remember very well certain episodes of December 7, 1941 (a quarter of a century ago), because of their aroused emotions on “a day that will live in infamy.” Some twenty years after the death of his brother Alvin, Joseph Smith said that the vivid memories of that event had not left him.89 The First Vision, an experience of greater emotional impact, was entered in the early ledger book after about half that time. 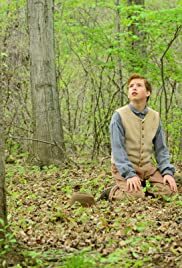 This paper has shown that Joseph Smith’s memory is basically accurate for the external events of his early life. the writings of his wife and prophet-son. investigations makes this line of investigation largely irrelevant. By far the best independent source on Joseph’s early personal life is his mother, who confirms the religious excitement about 1819 “in the surrounding country,” relates his vision, describes his ostracism afterwards, and emphasizes that his conviction that the churches were wrong prevented his following the majority of the adults of his family in participation in the local revivals of 1824–25. Beyond these historical details, it is most impressive that both parents express acceptance of the First Vision. 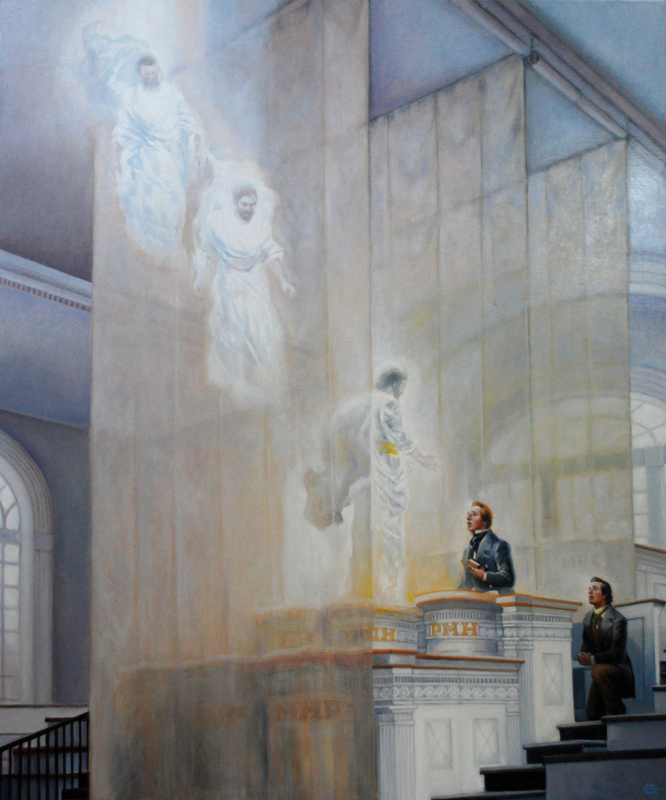 An exacting study of existing recollections of the early 1820 period leaves the distinct impression that Joseph Smith is more accurate on his early history than any of his current critics. “I have spent half of my time studying the sources of the life of Joseph Smith, and the other half studying the words of Christ and the New Testament prophets. I find it hard to believe in the biblical prophets without also accepting Joseph Smith and those called after him. 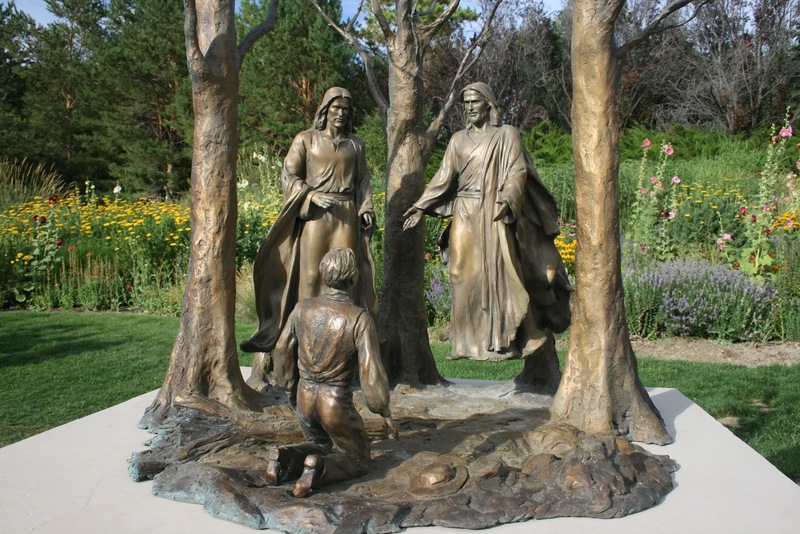 The same reasons that lead a thinking person to accept Peter and Paul as Christ’s servants should also lead that person to accept Joseph Smith as commissioned by Christ. Here I am going to take Paul as an example because we know more about his life than that of any other New Testament prophet. His main strengths as a prophet are also those of Joseph Smith. This portion of his talk shares the memory of an acquaintance of Joseph. She was present when an area church leader visiting her family twice. Each time the churchman discouraged this person’s father from allowing Joseph to have such good relations with his family. Critics claim Joseph didn’t share his vision with others till 1832. Simply not true. 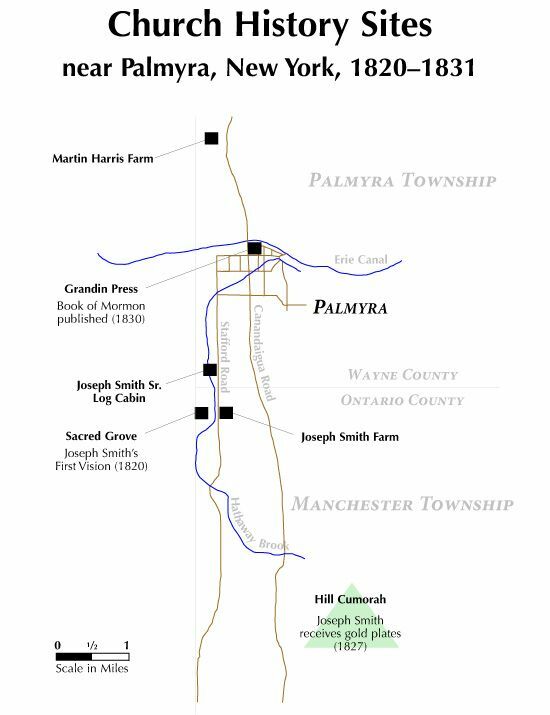 “The enemies of Joseph Smith have made out over and over that he was shiftless, lazy, indolent, that he never did a day’s work in his life.10 But a document exists that contains reported recollections about Joseph Smith as recorded by Martha Cox. Another reason was that Joseph was able to get the other boys to work. The suspicion is that he did that by the deft use of his fists. 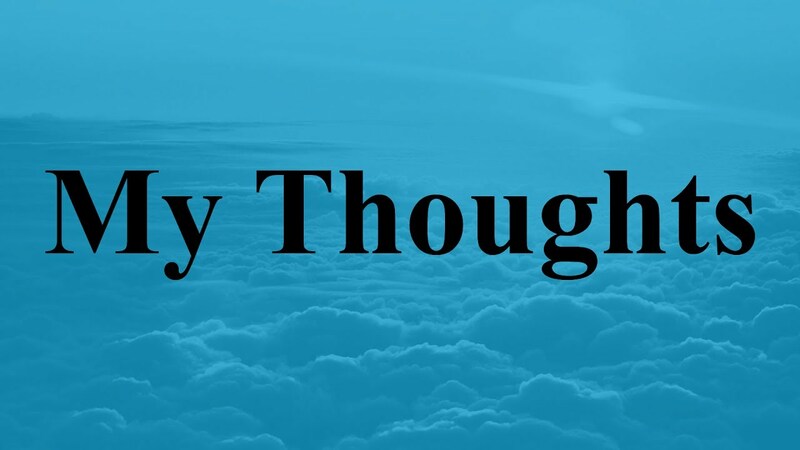 It is my belief that one of the feelings he had of unworthiness, one of the things for which he asked forgiveness (and his account shows that he did pray for forgiveness prior to the visitations of Moroni), was this physical propensity. Mrs. Palmer’s account speaks of “the excitement stirred up among some of the people over [Joseph’s] first vision.” A churchman, she recalls, came to her father “to remonstrate against his allowing such close friendship between his family” and the boy Joseph. But the father, pleased with Joseph’s work on his farm, was determined to keep him on. Sandra Tanner, one of the LDS Church’s biggest critics, has been asked many times over the years why she left Mormonism. Of course, each time she shares a slightly different version. Years apart, and depending on the context, Sandra’s stories are slightly different. We wouldn’t expect anything else. A friend of mine — who has studied ex-Mormons for decades — told me he had seen a list of Sandra Tanner’s many and various deconversion stories. Do these unique deconversion stories — some short, some long, some very detailed, some with dates, some with key details absent — prove Sandra was lying? Of course not! The same must be said for Joseph. However, LDS critics are not nearly as consistent. “Critics of Mormonism have delighted in the discrepancies between this canonical account [the 1838 account of the First Vision as found in the Pearl of Great Price] and earlier renditions, especially one written in Smith’s own hand in 1832. For example, in the 1832 version, Jesus appears to Smith alone, and does all the talking himself. Such complaints, however, are much ado about relatively nothing. Any good lawyer (or historian) would expect to find contradictions in competing narratives written down years apart and decades after the event. More from Robert Boylan here. A few personal thoughts about claimed conflict or tension between Joseph’s 1832 and 1838 accounts. Joseph said Lord twice in his 1832 journal. Joseph said separate beings in 1838 account. All the Father did was introduce. Nothing is contradictory in the 1832 account. It’s true, details are lacking. Clarification is lacking. I wish it was more obvious. But it does not contradict later accounts that provided additional details. 1838 was meant to be the published account, as part of the History of the Church. I’ve become a better, clearer writer after years living with my wife. She’s a super writer. I must have been a horrible writer in high school (which Joseph didn’t have) and early at BYU. By the way, Joseph usually wrote several drafts before publishing future revelations. His 1832 journal account surely isn’t the polished work he (and future scholars and members) later wished it would have been, since critics now closely scrutinize it. When my wife will edit my writing, I now try to make everything painfully obvious, so my wife won’t ask a bazillion questions about who and what. Many such details are often completely unclear in every rough draft, as was JS’s 1832 journal account of his vision. My wife edits everything that important audiences might see. Everything. Because I can’t anticipate what isn’t clear. Joseph made similar errors, in my view. Did Joseph change his story? Why weren’t the accounts identical? 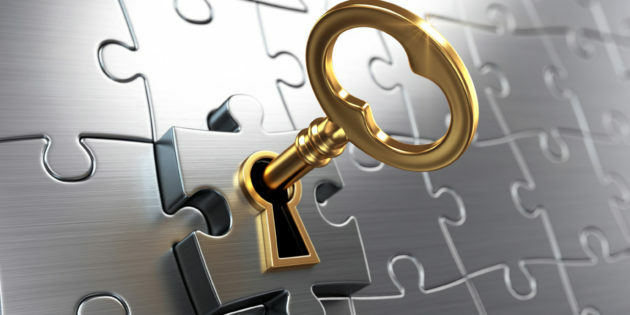 Why don’t more Latter-day Saints know about the various accounts? Critics claim Joseph didn’t report on the First Vision till his first written account in 1832. Not true. At least one account in the area newspaper (in 1831) reported that Joseph had seen God. 4 witnesses were aware of this 1831 account. 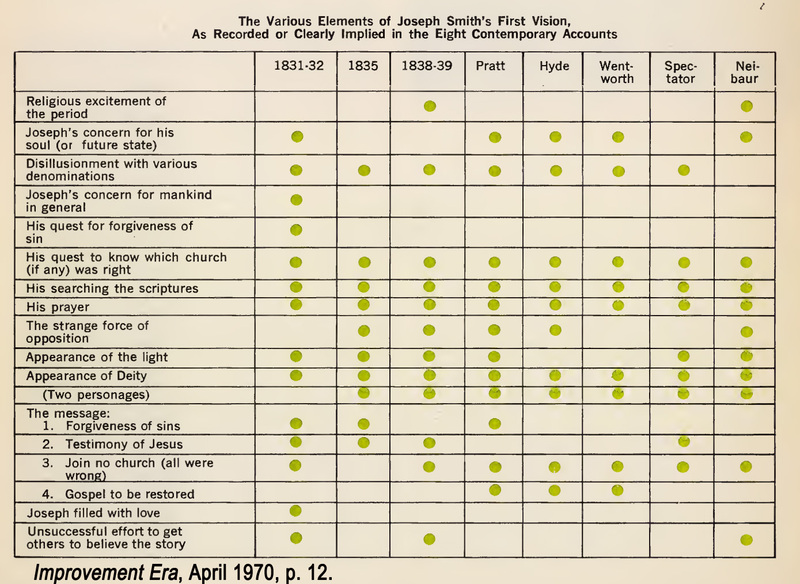 A graphical comparison of the details of Joseph Smith’s accounts of the First Vision. Joseph’s First Vision may be the most well-documented theophany in history. Five of the eight documents are unique with three being copies of previous ones. Five other known writers documented the event in Joseph’s lifetime. Joseph published two known accounts in 1839 and 1842. Scholars would be thrilled to have that much direct and indirect documentation of Moses’ encounter at the burning bush, Isaiah’s vision of the heavenly temple, and Paul on the road to Damascus. Speaking of Paul, Richard Lloyd Anderson wrote about the many parallels between Paul’s and Joseph’s accounts here. Both gave their accounts at different times, in different settings, with differing details. Complementary accounts, not obvious fraud. Both can still be considered prophets. Worth reading. Joseph provided accounts throughout his life and many written accounts. Below is a graphic published in the Improvement Era in 1970. The same information was published in BYU Studies in 1969. Richard Anderson wrote of the First Vision and details surrounding Joseph’s accounts in the April 1996 Ensign. Click here. Steven Harper: Four Accounts and Three Critiques of Joseph Smith’s First Vision. Joseph Factual and interpretive (what vision meant over time) memory plays a role in Joseph’s individual accounts. 1) Critics — from the first minister to today’s critics — denounced Joseph’s First Vision a priori. It just couldn’t have happened. Reasonable people know this, they say. This view is from a skeptical interpretation or hermeneutic. Latter-day Saints tend to have a hermeneutic of trust. 2) Joseph didn’t share First Vision story till 1840. False: written accounts exist from 1832. Other details were shared by others in 1820 and certainly before 1840. Critics’ methods assume how a person, such as Joseph, must have acted if the accounts were true. Joseph was criticized and persecuted. He didn’t share this story much in the early years. A few days after Joseph’s vision, Joseph shared his story with the Methodist minister (who had been involved in the area’s religious upheavals). This minister showed great contempt. Joseph said in his 1832 account that “he could find no one” who would believe. 3) No revivals in Palmyra in 1820. Perhaps true, but you can’t prove a negative. But Joseph talked about the activity across the “district” and didn’t specify 1820. Many camp meetings were held in Manchester and the area in years around and including 1820. Joseph was factually accurate when you read the text of Joseph’s own report. Brett McDonald also created a video, explaining the historical evidence behind the First Vision (from start till 43:00). Joseph saw God and Jesus (2 unique individuals) in 1820. At the outset and for a variety of reasons (mostly persecution), Joseph told few people about this event. But Joseph shared much, much more than critics want to acknowledge. And he was consistent in his accounts of the vision. Brian Hales shares information to rebut the CES Letter — the latest aggregated tract critical of LDS truth claims. Brian Hales points out in the above video (starting at 4:25) that Joseph (w/ Sydney Rigdon) saw “the plain separateness of” God and Jesus, as they saw the 3 degrees of glory in vision (D&C 76). Their joint vision occurred on February 16, 1832. 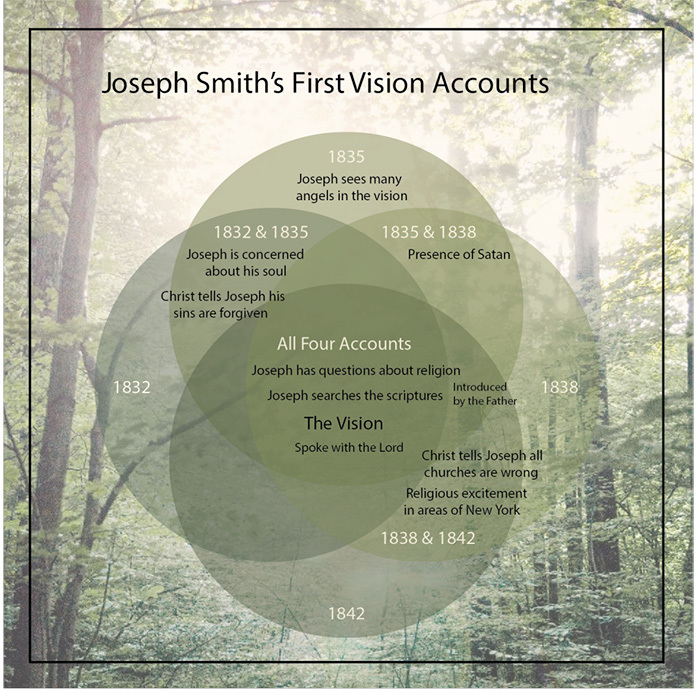 This vision occurred around 6 months before Joseph personally penned his first account of the 1st Vision. Joseph did not hold a Trinitarian view of the Godhead when he wrote his first account in the summer of 1832. How could he? Joseph saw God and Jesus separately several months before on 2/16/1832 recorded in D&C 76. He was neither a Trinitarian in 1832 — at the time Joseph recorded his First Vision story — nor earlier. The historical record is clear on the basis of recorded visions. Critics assert that Joseph didn’t tell others about his first vision for years. And that his accounts weren’t consistent. The research shows otherwise. 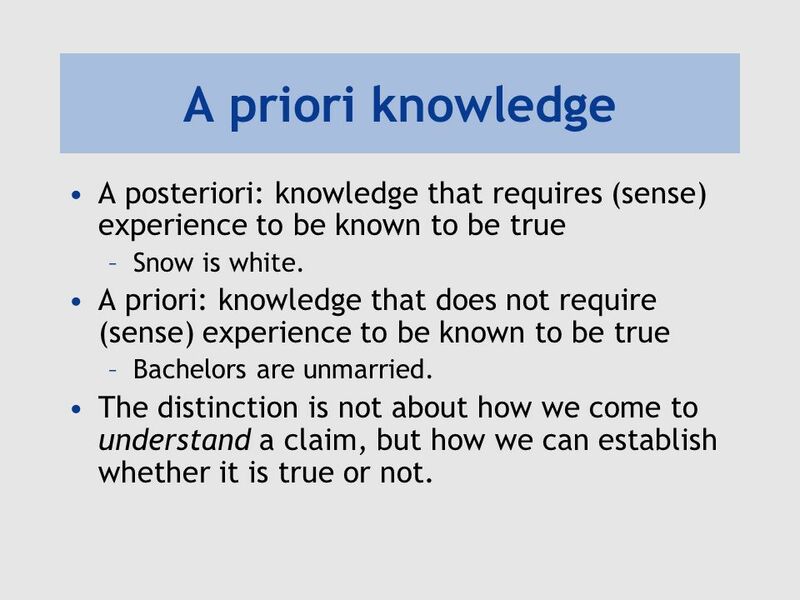 This speaker, Matthew Brown, at the 2004 FAIR Mormon conference showed below that Joseph did share his 1st Vision account with many others than the Methodist minister. The entire video is good. The first vision discussion starts at 18:40. At 20:50 of the below video Matthew Brown points out that Joseph’s father and mother reported (verbally and in print) that Joseph was mistreated and persecuted in 1820 (after his first visitation from heaven took place) by religionists. At 21: 09: A non-Mormon Smith neighbor is also quoted in 1820 who witnessed a religionist’s reaction. This religionist was a Presbyterian minister instructed the non-Mormon neighbor’s father to not allow his son to associate with the Smith boy. The minister continued, saying that Joseph “must be put down or else he would someday convince others to follow after him.” Not persecution? Would you have wanted to share your first vision with lots of folks after that? These above accounts aren’t in alignment with many LDS critics’ claims. 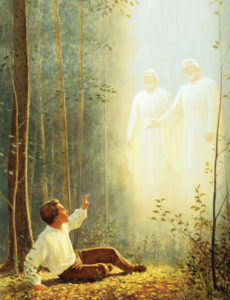 Critics claim that the 1st Vision didn’t exist until 1838, and wasn’t generally known by Latter-day Saints till 1840. Further facts (at 22:10 in video): Joseph’s own town newspaper published in 1830 that Joseph Smith had seen God personally. Missionaries from 1830 on taught that Joseph saw God and Jesus (as separate beings) in a grove of trees in 1820. The phrase, “This is my Beloved Son. Hear Him!”, was generally known. Was Joseph’s experience known only to a few individuals? No! The opposite is true. In 1831 Joseph told a crowd of over 200 people about his earliest manifestation. And in 1834 he related it in a midst of many large congregations. 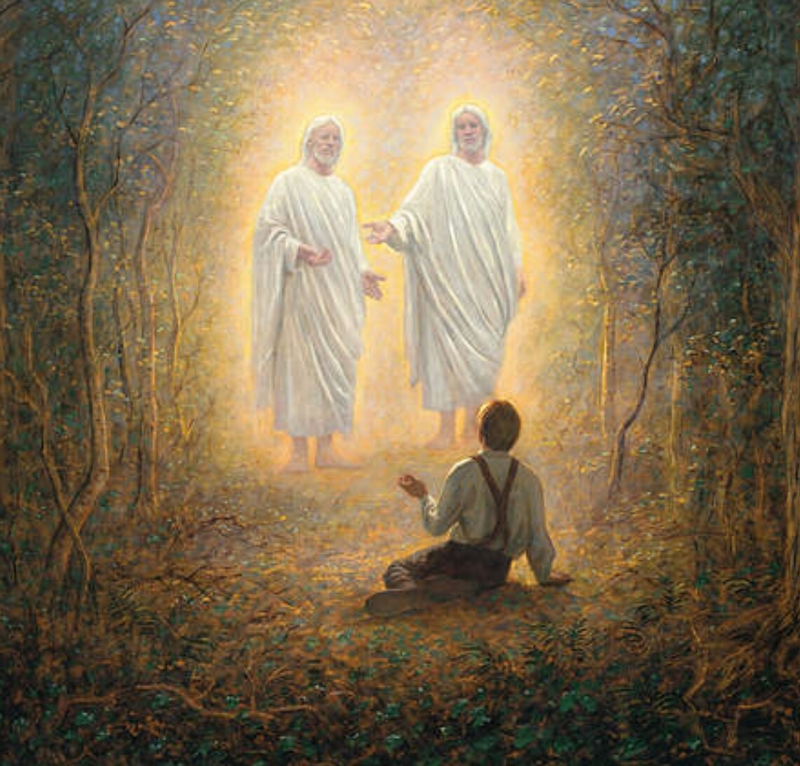 Did early LDS leaders misunderstand the First Vision, as critics suggest? Nope. “Use this handy chart. The First Vision Accounts are numbered 1-8. If it’s not on the list (for example, Cowdery’s 1834-35 letters to the editor, which is a Book of Mormon origin story) it’s not a FV account. Antis like to throw those in to make the differences seem larger than they are. Letters A-P are the various story points. Critics claim that Joseph and the Church changed their stories till they got to some satisfactory point. Not true. Richard Lyman Bushman is a stake patriarch, in addition to being a world-class scholar. He currently serving as the Howard W. Hunter Visiting Professor in Mormon Studies at Claremont Graduate University and Gouverneur Morris Professor of History emeritus at Columbia University. He is also a general editor of the ongoing Joseph Smith Papers project. Bushman sat down with host Blair Hodges for an extended two-part interview. Part one discusses Bushman’s biography of Joseph Smith, Rough Stone Rolling. We discuss polygamy, seer stones, gold plates, and other Joseph Smith-related questions. A. William Lund, former Assistant Historian of the Church, gave this speech in 1951 at BYU. Brother Lund worked at and was associated with the Church Historians Office from 1908 till his death in 1971. When Brother Lund came to work at the Historian’s Office there were many veteran members of the Church who personally recalled experiences in Nauvoo and early Utah. He enjoyed talking with them, as well as visitors who streamed past his desk for more than the next sixty years.